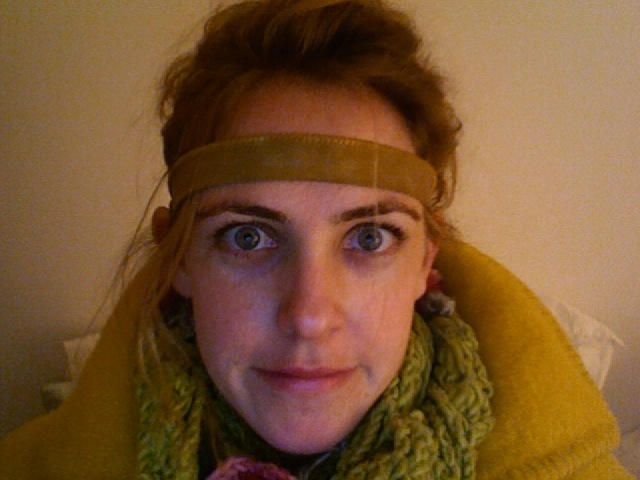 Eliza Bent is a playwright and performer born and raised in Brookline, MA now living in Brooklyn, NY. Bent’s plays are indeed, “bent”: “different from normal; strongly inclined; changed from an originally straight condition” and often feature misfits who toil in the recent past. These bentertainments include soloish works (Toilet Fire and Aloha, Aloha, or When I Was Queen), plays (Indeed, friend!, On a Clear Day I Can See to Elba, The Hotel Colors), adaptations (The Beyonce, She of the Voice), and hybrid affairs (Real Talk / Kip Talk, Blue Wizard / Black Wizard, Pen Pals Meet). Bent’s shows have been developed, workshopped, and produced at the Abrons Arts Center, JACK, the New Ohio, the Atlantic Theatre, the Bushwick Starr and New York Theatre Workshop’s Next Door Series. Residencies with SPACE on Ryder Farm, New Georges, Target Margin Institute Fellow, MacDowell Colony Fellow, Casa Zia Lina, and Pilot Balloon. As an actor Bent has performed in pint-sized New York theatres, regionally in Omaha and Louisville, and toured internationally. Bent has a BA in philosophy and an MFA in playwriting from Brooklyn College where she teaches creative writing. Bent also speaks Italian. Ciao for now. 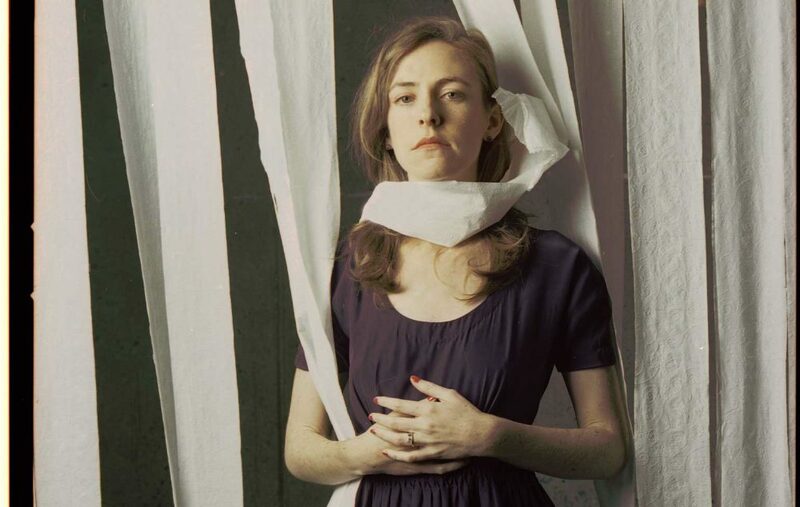 Eliza Bent is a playwright and performer based in Brooklyn, NY. Bent’s plays have been developed and presented in productions, readings, and workshops at the Abrons Arts Center, JACK, Clubbed Thumb, the Atlantic, and the Bushwick Starr. Residencies: SPACE on Ryder Farm, New Georges Audrey Residency, Target Margin Institute Fellow, MacDowell Colony Fellow, inaugural Humanities Initiative Artist in Residence at the University of Scranton for 2018-19. Awards/Citations: LMCC Work Space 18/19, Critics Pick for Toilet Fire, 2014 Payne Award for Outstanding Theatrical Event, LMCC process grant. Alum: SPACE on Ryder Farm “Working Farm,” Project Y Playwright’s Group, TerraNova’s Groundbreakers group, Abingdon Theatre 17/18 artist-in-residence, New Georges affiliated artist. Bent is a former senior editor at American Theatre magazine, a frequent collaborator with Knud Adams and guest artist at the Great Plains Theatre Conference, and an adjunct lecturer in creative writing at Brooklyn College where she received an MFA in playwriting. Bent’s plays include: BONNIE’S LAST FLIGHT (NYTW’s Next Door Series), ALOHA, ALOHA, OR WHEN I WAS QUEEN (Abrons commission), ON A CLEAR DAY I CAN SEE TO ELBA ( Atlantic’s Amplified Reading Series, workshop showing with New Ohio’s ICE Factory, Austin Film Festival second rounder), THE BEYONCE (Breaking String Theatre, 2014 Payne Award for Outstanding Theatrical Event), BLUE WIZARD / BLACK WIZARD (Incubator Arts Project, published by Sam French), THE HOTEL COLORS (Bushwick Starr, L magazine’s 25 best stage shows of 2013), and ASLEEP AT THE WHEEL (workshop production Brooklyn College). Bent’s hybrid works include: REAL TALK / KIP TALK, (season one commissioned by Abrons Arts Center, season two on location at JACK and the Atwater Village Theatre with Barker Room Rep in Los Angeles), TOILET FIRE (runs in 2015/16 at Abrons Arts Center, the Brick and JACK, “Time Out New York” Critics’ Pick), FIRE THE HIRE (New Georges 2014 Jam Festival), KARMA KHARMS (OR YARNS BY KHARMS) (Target Margin Lab at Bushwick Starr), and PEN PALS MEET (Iranian Theatre Festival at the Brick). As an actor Bent has performed in Alex Borinsky’s DING DONG IT’S THE OCEAN directed by Jeremy Bloom (JACK/Rady&Bloom), Big Dance Theater’s ANTIGONIK by Anne Carson (Abrons), Anne Washburn and Dave Malloy’s LITTLE BUNNY FOO FOO, directed by Les Waters (Actors Theatre of Louisville), Celine Song’s TOM & ELIZA, directed by Knud Adams at JACK. Bent has performed in various readings and workshops with New York Theatre Workshop, the Atlantic, Playwrights Horizons, New Dramatists, Pig Iron, and the Williamstown Theatre Festival. With Half Straddle: ANCIENT LIVES, SEAGULL (thinking of you), FOOTBALL, NURSES IN NEW ENGLAND, and THE KNOCKOUT BLOW. Bent was the voice of a few characters in Pokemon and also has makes various appearances as Mark Twain (TWAIN ON A PLANE, in-development) and O’Lynne in TOILET FIRE, FIRE THE HIRE, and ASLEEP AT THE WHEEL. Eliza Bent grew up in Brookline, Massachusetts in a turn of the century apartment. Childhood obsessions included penguins, the post office, and requesting time tables and route maps from airlines. She got a degree in philosophy at Boston College while performing in shows at MIT. She speaks Italian and sometimes longs to be a linguist. Or a stand up comedian. Not to brag, but Bent saved $352 in 2018 using her CVS rewards card and was among the top 10% of savers in New York. Bent believes in customer loyalty, the curative properties of the ocean, and never drinking coffee on the go. There are other more interesting things to say but you should ask me. welcome. feel free to toot around.